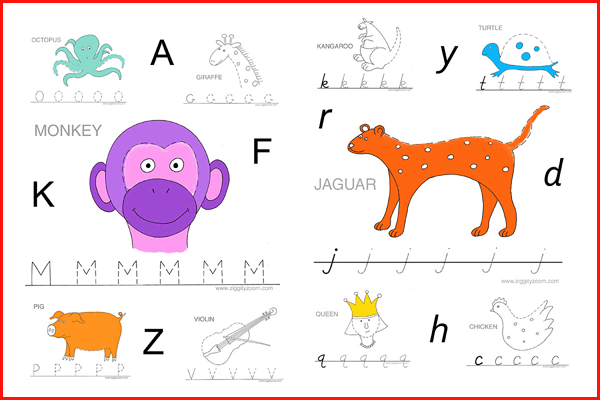 Fun, original alphabet tracing pages for learning the letters of the alphabet. Both lowercase and uppercase letters are included for letters a to z. 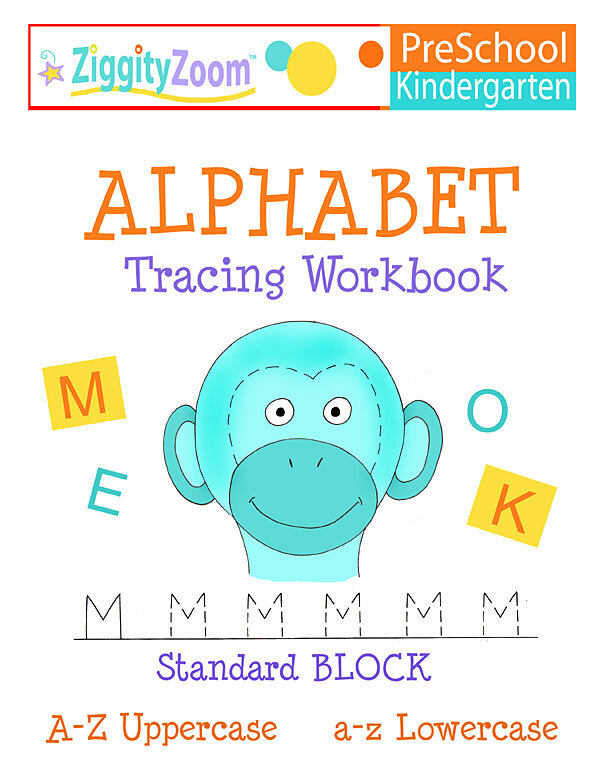 A Kindergarten Readiness skill pack to will help with fine motor skills while children learn to form the letters of the alphabet. Helps with letter recognition, identification and letter formation. Kids can trace the letters, then trace the portion of the letter- related drawing, giving them more tracing practice.These printable activity worksheets can then be colored. This printable workbook is perfect for preschoolers or beginning of the year for kindergarten or extra work. 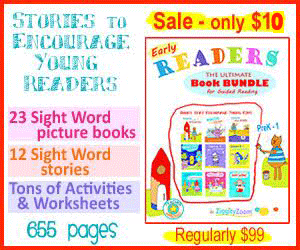 It can be used for classroom, homeschool or for extra practice.